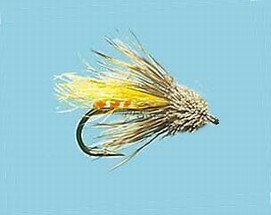 Turrall Specialist & Top Quality Fly TURRALL MINI MUDDLER CAT'S WHISKER - MM02 Fishing Fly. 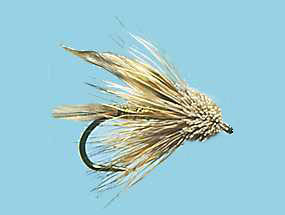 Turrall Specialist & Top Quality Fly TURRALL MINI MUDDLER - MM03 Fishing Fly. Turrall Specialist & Top Quality Fly TURRALL MINI MUDDLER TEXAS ROSE - MM05 Fishing Fly.